They are eaten green or ripe and are used for salads, stuffing, soup, stews, relishes and pickling. 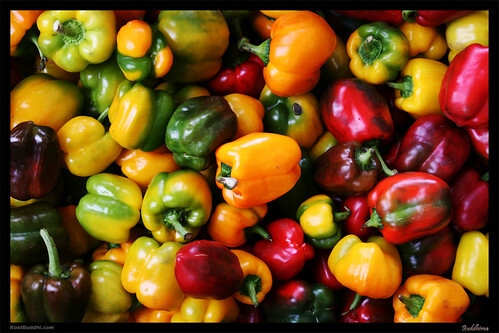 New developments in color and form have done nothing to dull the popularity of sweet peppers. Hot pepper varieties have also enjoyed a rebirth of popularity recently, mainly due to various ethnic cuisines that use their unique flavors and heat creatively.